Below are some of the most popular leathers our book binders purchase. 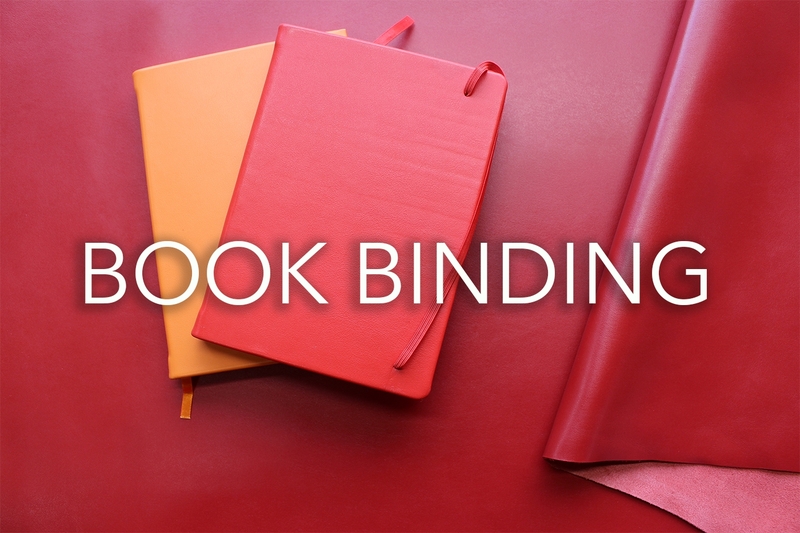 As the leather is often skived down to a lightweight substance in order to cover the books, then almost any of our in stock leathers can be used for binding. We also have a wide variety of oddment skins in our warehouse for that one off book, a great gift for that special occasion.